The Presidential Council (PC) approved on Wednesday the financial arrangements for the fiscal year 2019, which stands at 46.8 billion dinars, including 5 billion dinars for development programs and projects. 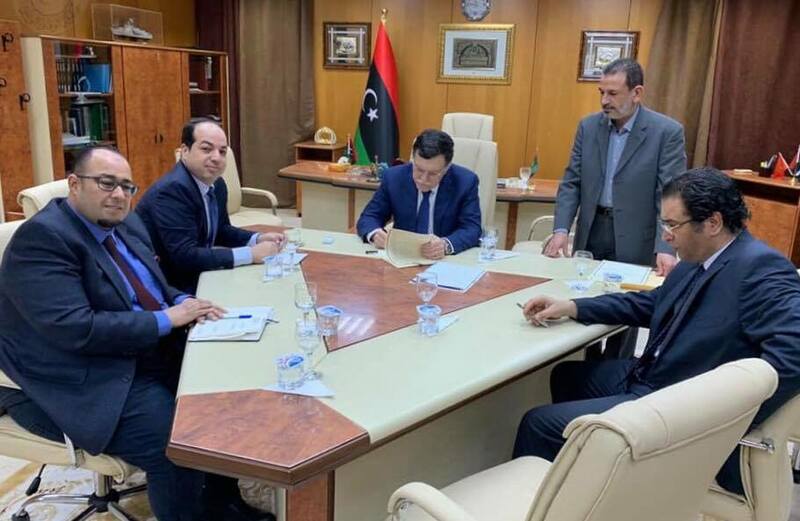 The financial arrangements were passed following a series of meetings conducted by the PC and consultations of it's President, Fayez Al-Sarraj with the Central Bank of Libya (CBL), the Audit Bureau, the Administrative Control Authority, and the ministries of finance, planning, economy and industry, on the proposed items of the arrangements made, according to the PC Information Office. The stakeholders held extensive discussions, which included observations and technical adjustments for the relevant sectors, the PC Information Office added.